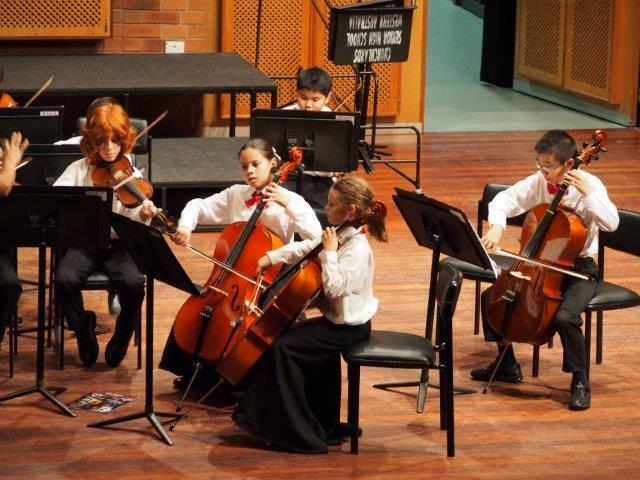 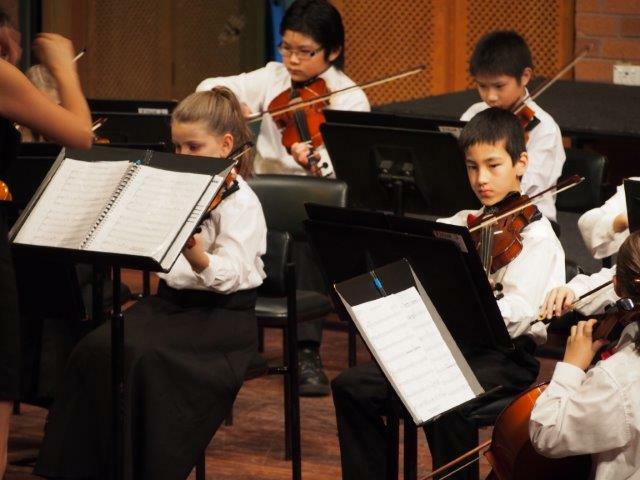 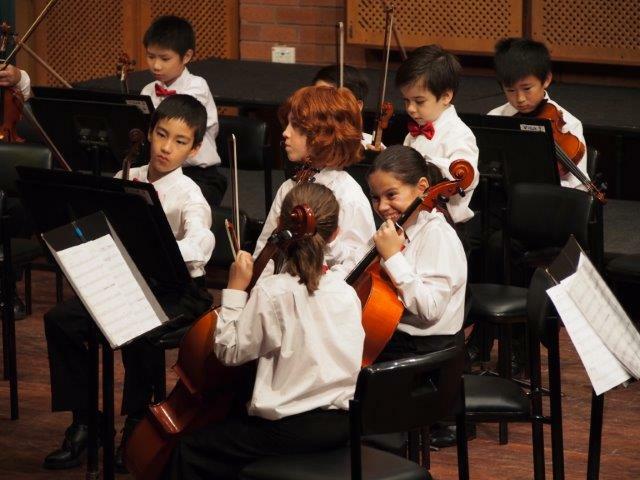 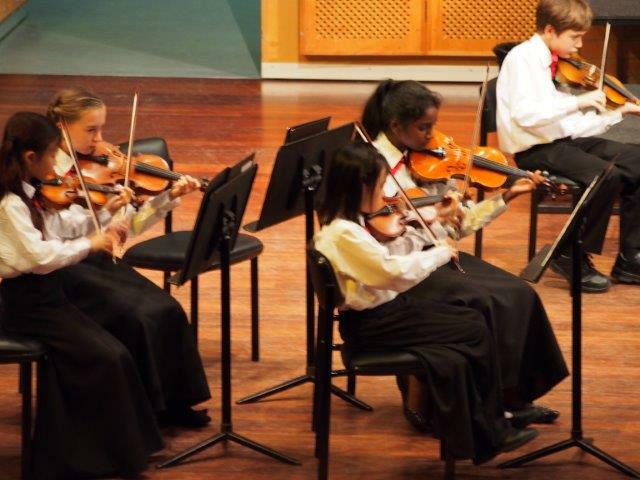 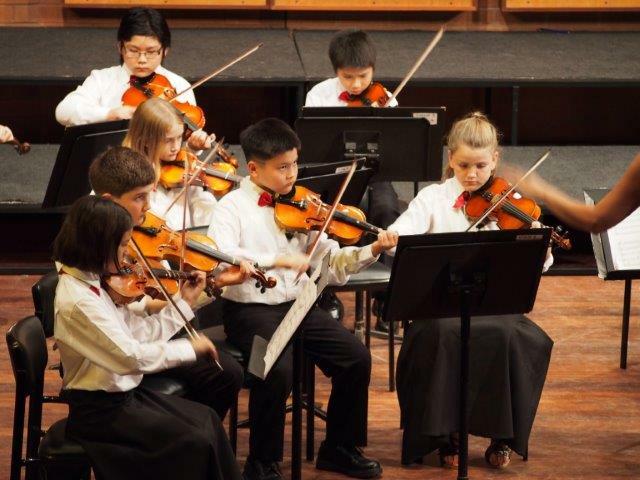 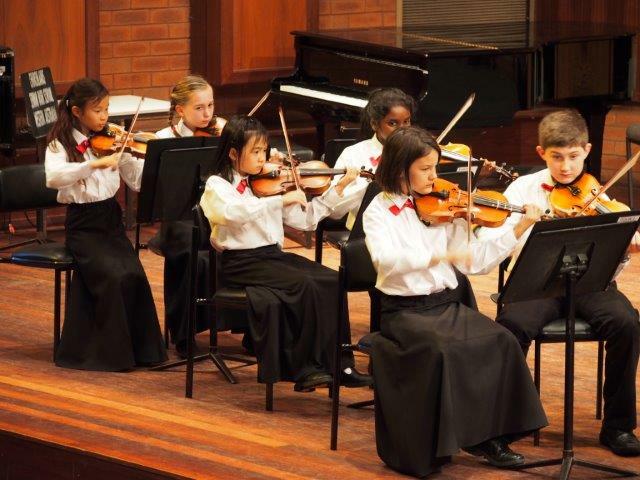 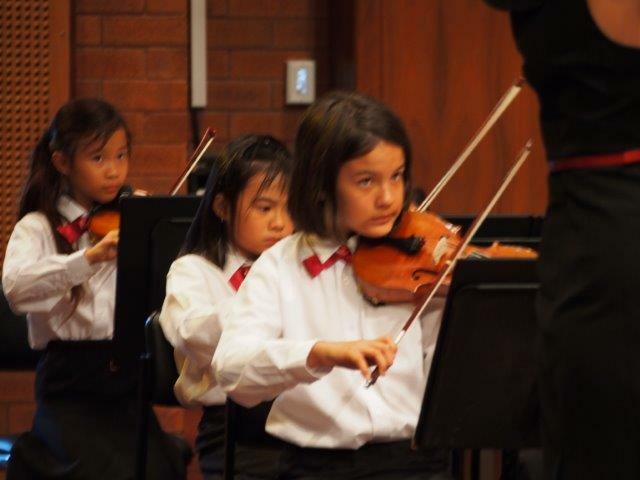 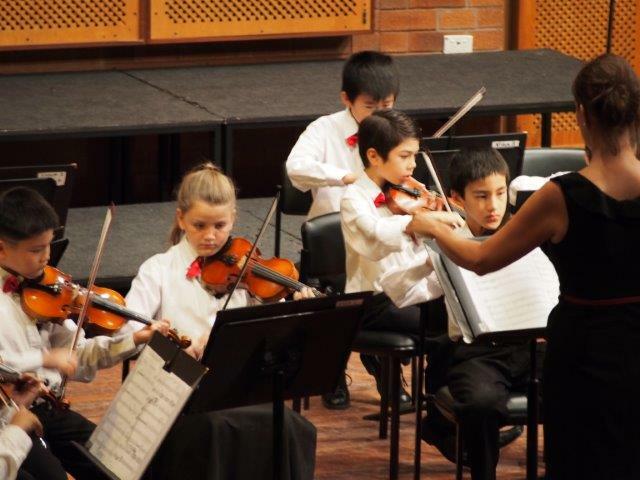 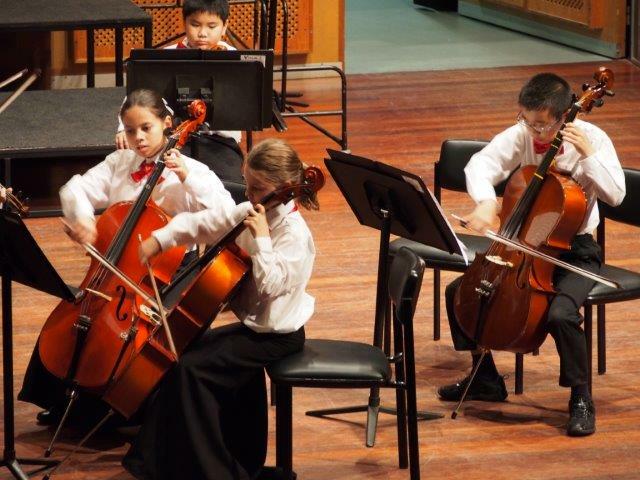 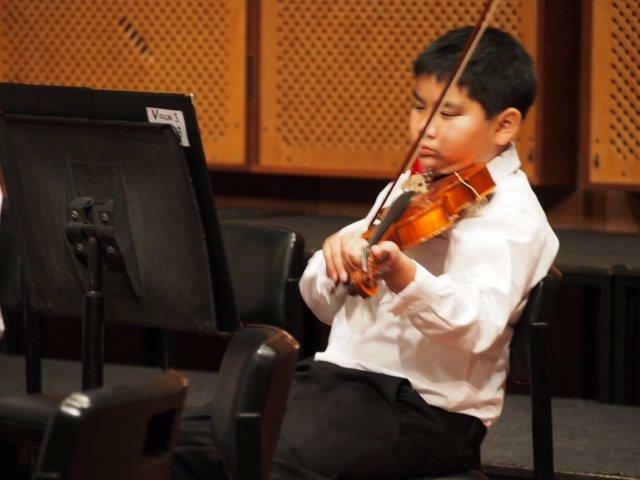 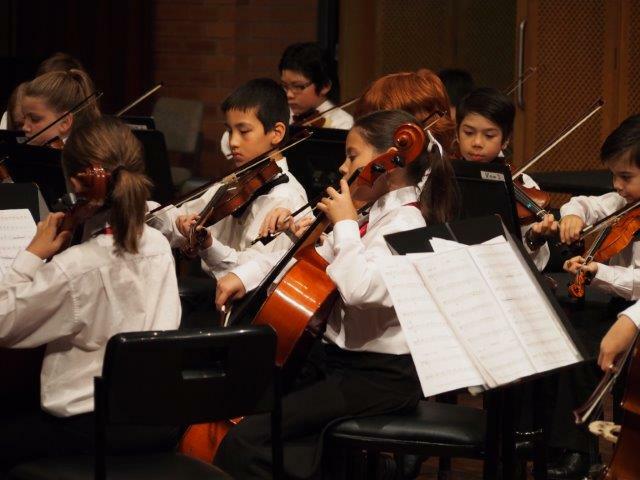 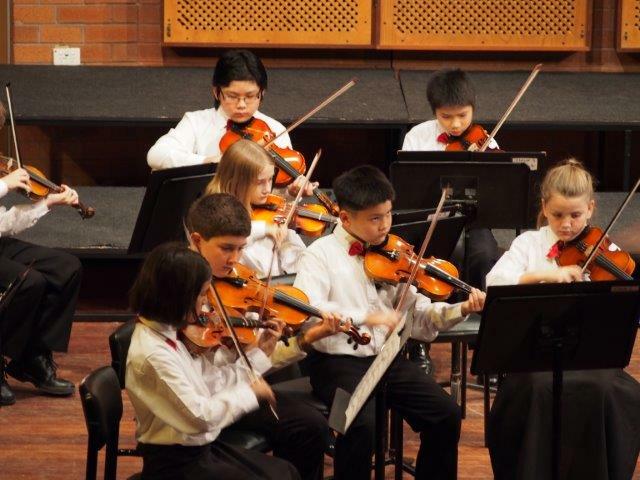 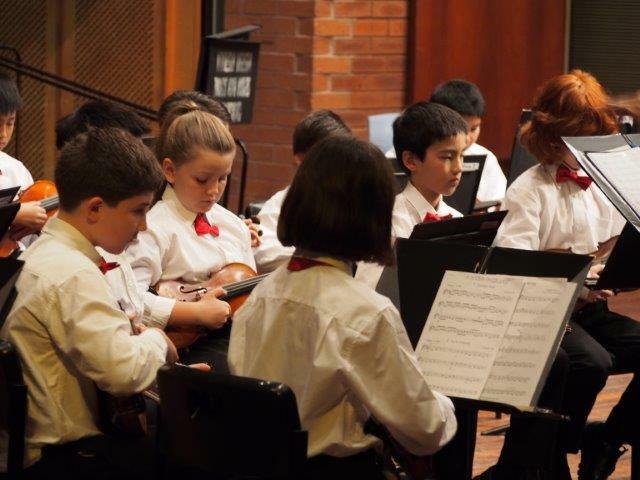 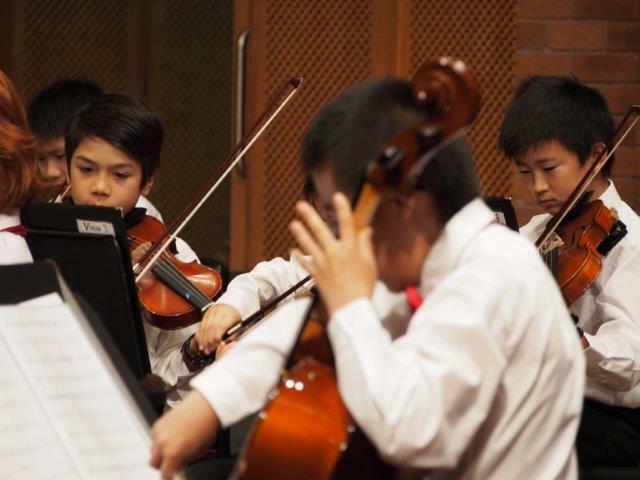 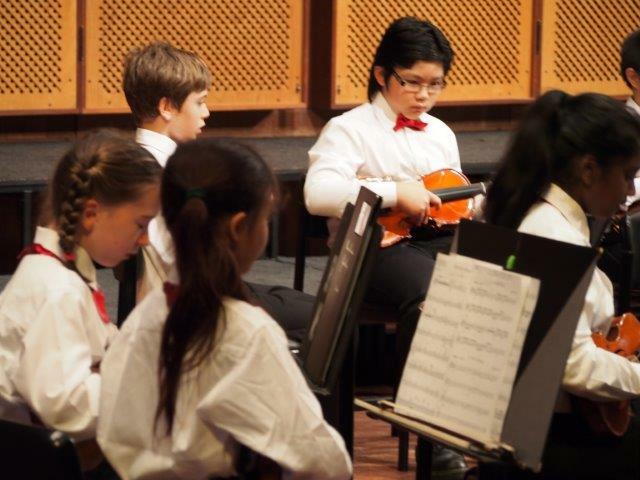 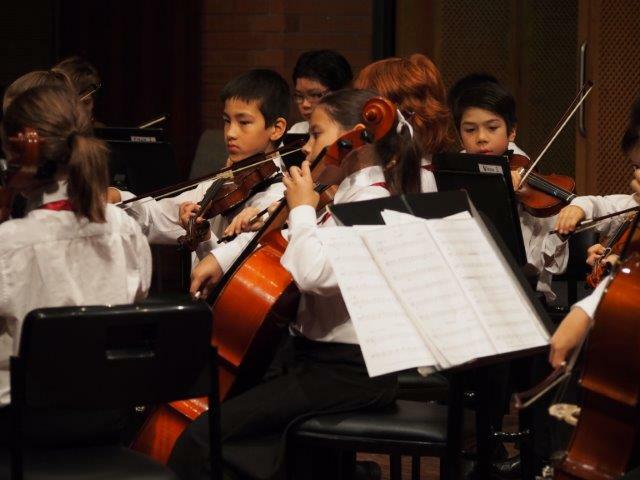 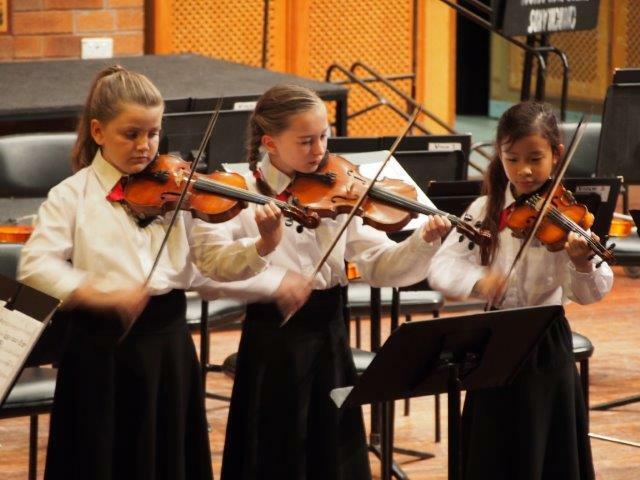 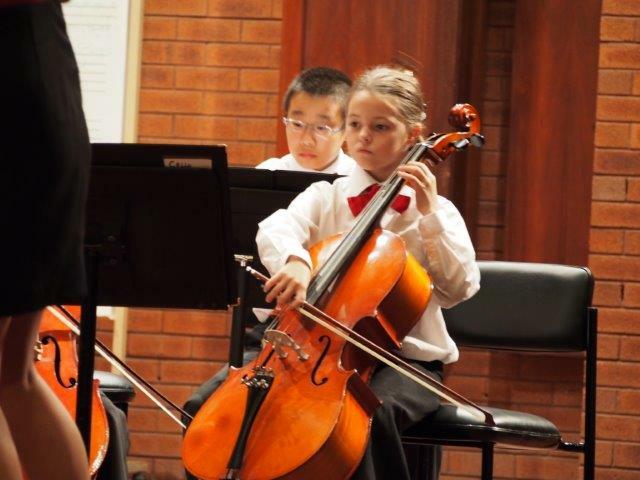 JWAYS is a strings orchestra comprised of primary school aged players, nominally in years 3-6. 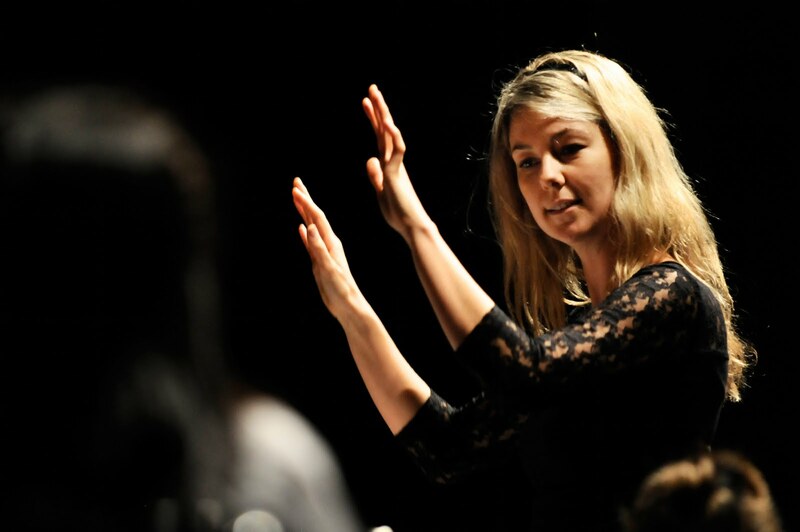 The orchestra has been fortunate in having the ongoing services of Ms Sarah Clare as Musical Director. 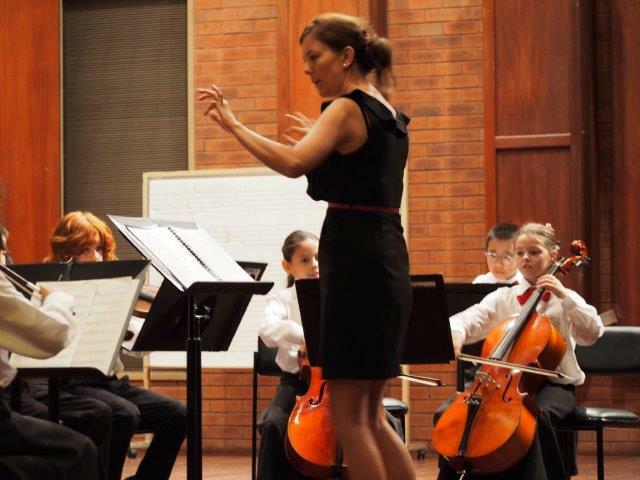 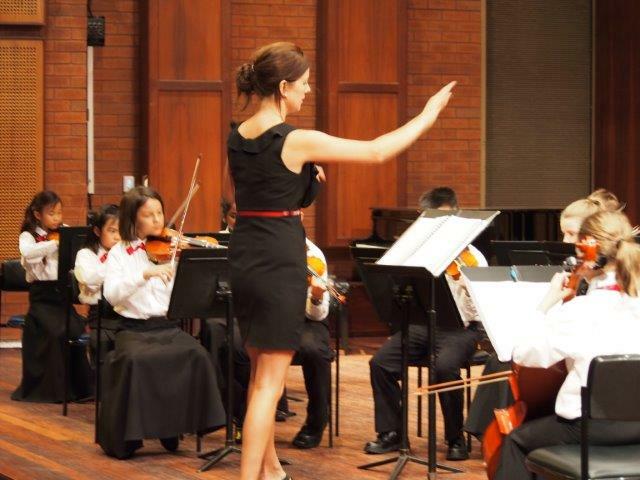 Ms Clare is a highly skilled musician and passionate teacher and orchestra leader. 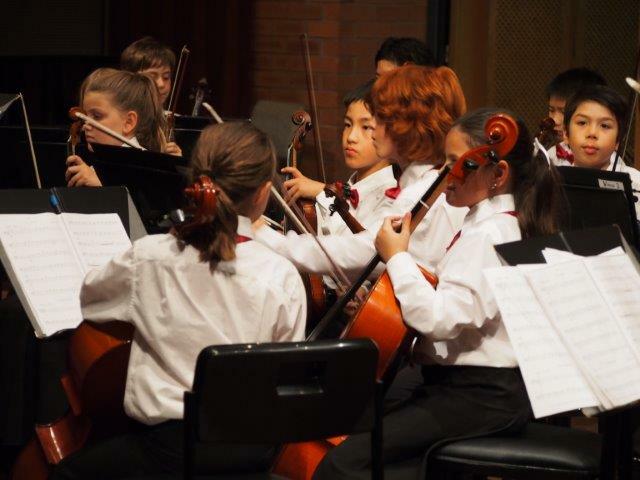 Orchestra members learn about the requirements for playing in an orchestra. 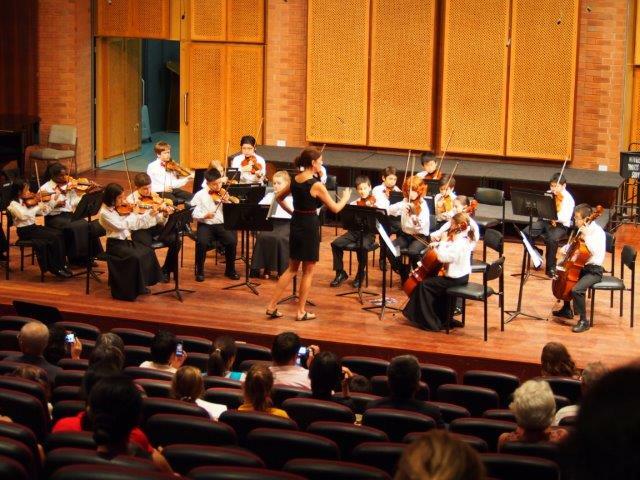 They also have the opportunity to play before audiences and participate in events organised for the WAYS community. 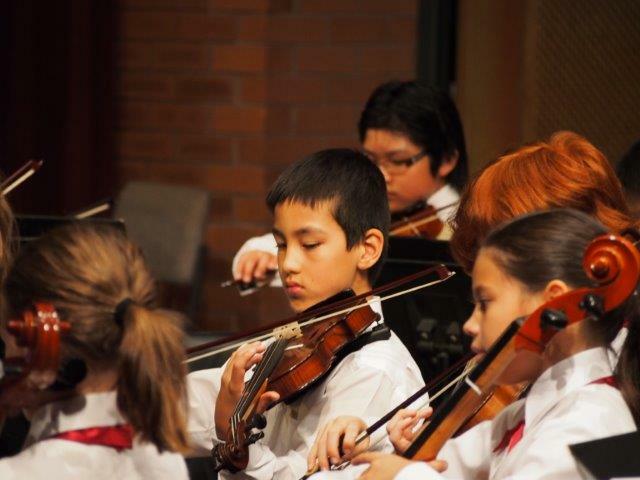 It is an ideal stepping stone into WAYS. 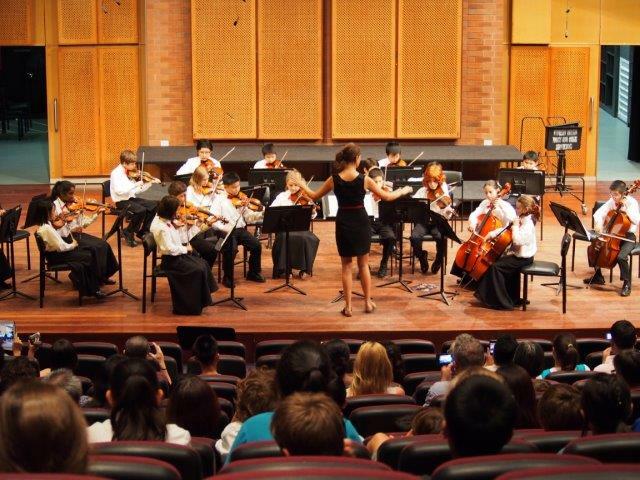 JWAYS performs at least four times a year. 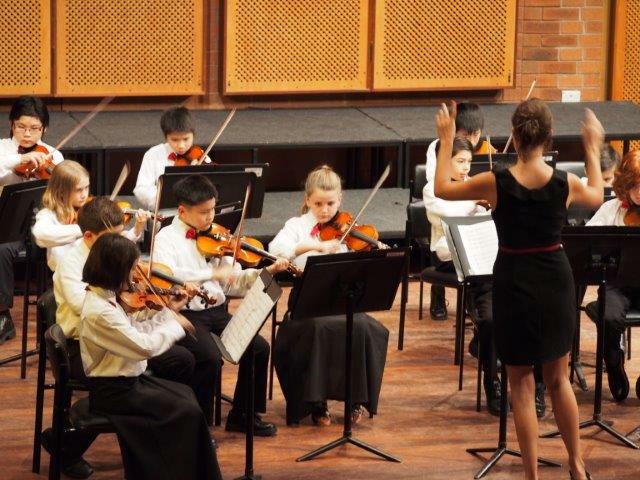 Rehearsals are held concurrently with WAYS, at Newman College on Wednesday evenings between 4:30pm and 6:00pm.